As school wraps up for the summer, your kids are likely awaiting the freedom of homework-free days. They're probably envisioning endless mornings of watching their favorite shows, afternoons spent playing video games and nights glued to your phone. Yeah, like that's going to happen. Don't let your kids stare at screens all summer — instead, let them occupy their time with these fresh-air projects. You can help them construct a tire swing and an outdoor movie screen, or start a lemonade business that allows them to buy junk food at a baseball game. When the long days of summer are filled with these kinds of activities, the great outdoors will seem so much more fun than a screen. 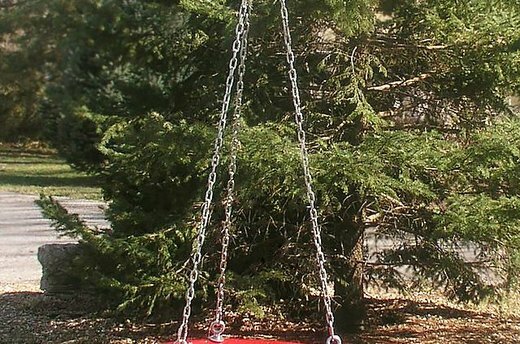 Nothing says summer quite like a tire swing. 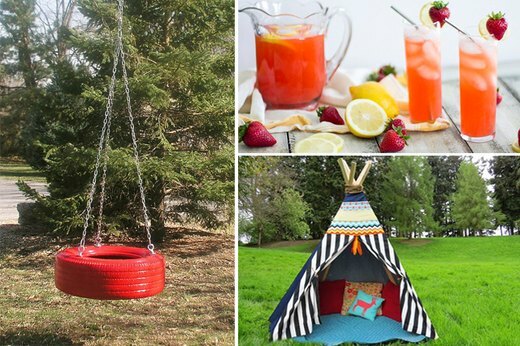 Find a sturdy place to hang an old, inexpensive tire, and let your kid pick out its bright hue. He'll be flying through the air every day until the first day of school. It's basically every child's dream to have their own teepee in the backyard. 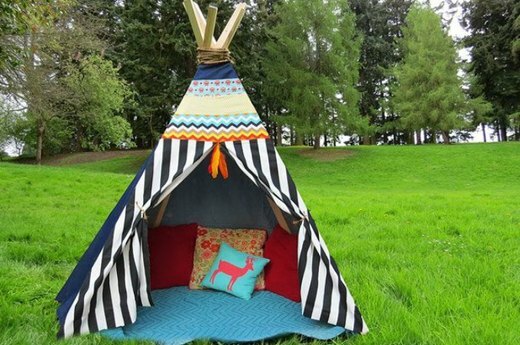 Make your child's wish a reality by constructing a teepee out of wood, hot glue and fabric scraps. Then, don't be surprised when they resist coming inside for dinner. 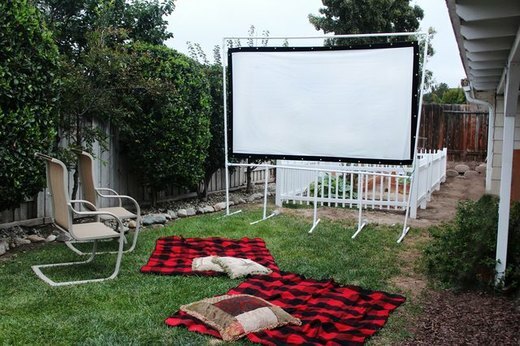 Your kids might want to have a Netflix marathon this summer, but you can still get them outside with a backyard movie screen. You'll surely have all the neighborhood kids over for movie night, too, so be sure to stock up on snacks. Summer is baseball season, of course, and your kids will either want to go to the local stadium or play the game themselves. 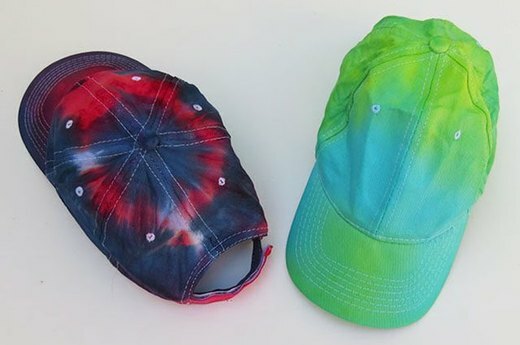 They can dress the part and add a fun twist to the uniform by tie-dying their caps. Warning: tie-dye is notoriously messy, so get your kids outside with this craft that will make them the coolest personalized accessory. When you think of outside summer activities, a lemonade stand is a classic idea. Help them mix together the perfect pitcher, and take out some poster board to create a can't-miss sign. Not only will you be able to greet your neighbors, but your kids will get some extra pocket money to boot! Kids do more than just go swimming: they glide like mermaids, hide from sharks and jump like dolphins. This easy DIY floating lounge chair can fit into their storytelling somehow, too. 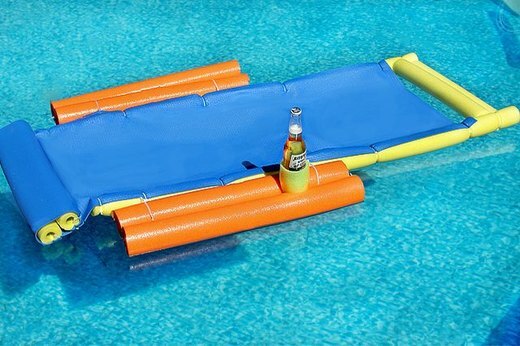 Bonus: it's a great way to up-cycle your old yoga mat and pool noodles that are lying around. Summer means bonfires and s'mores. 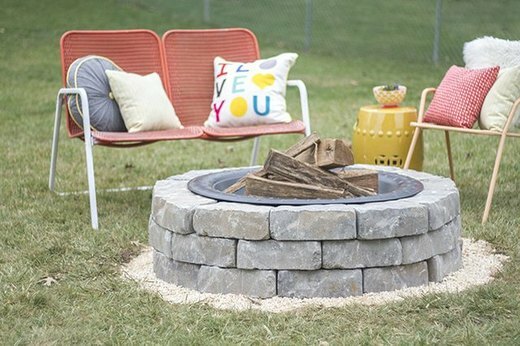 Make your house the place to be by hosting bonfires all season long with a homemade fire pit. When everyone has a gooey treat in hand, it's time for spooky ghost stories. 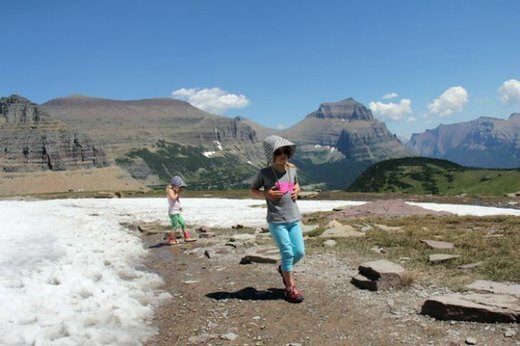 One of the easiest ways to get outside this summer is to go on a hike. Do a little research on awesome hiking trails near you, pack some snacks and spend the day in the great outdoors. Your kids can pretend they're Lewis and Clark, and you can watch as their imaginations run wild. Your child will need a tote bag for family beach trips this summer. 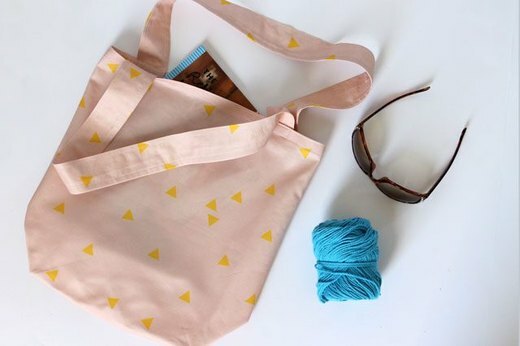 Get the craft supplies and create a canvas tote bag to carry books, toys, snacks and whatever else she finds while out and about. She can also choose whichever fabric she pleases! Most kids are itching to grow tall: those carnival rides have a strict height requirement. 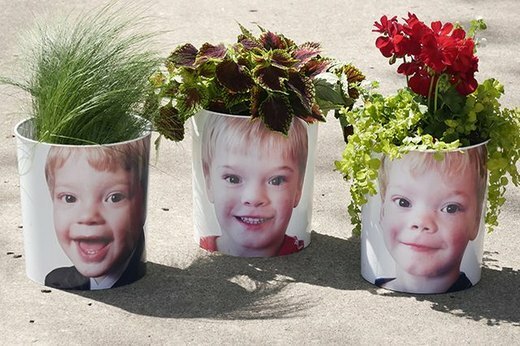 While they wait for those few precious inches to appear, help them make these DIY photo planters with the greenery of their choice. Hopefully, they'll be satisfied knowing that their personalized plants can grow quickly. If you don't have the space for a traditional vegetable garden, don't fret. 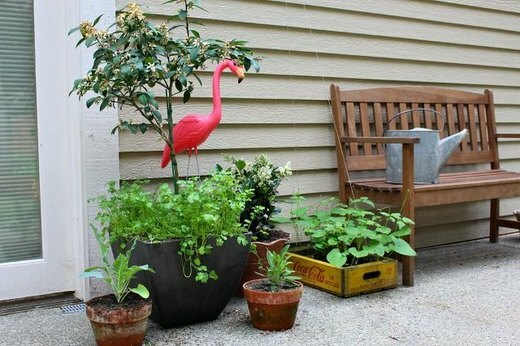 Instead, enlist your kids to help build a container vegetable garden with a little space, a few pots, some plants and of course, sunshine. They can get their hands dirty, and it will be just fine!